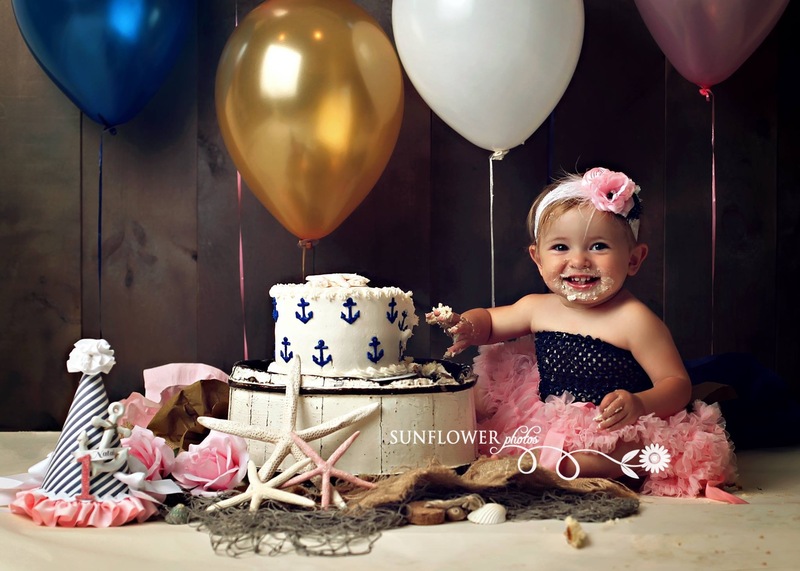 Hi everyone, I'm looking for a photographer in central New Jersey for my daughter's first birthday. Anyone have any suggestions? Also I'm looking for a bakery that specials in cakes. I'm Kacey with Sunflower Photos, an official vendor with The Bump! I specialize in newborns, babies, kids and families, and love cake smash sessions! 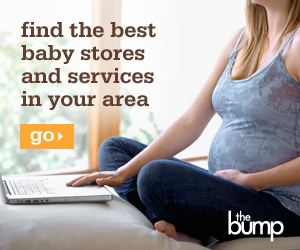 All Bump members receive 10% off, as per my print ad.